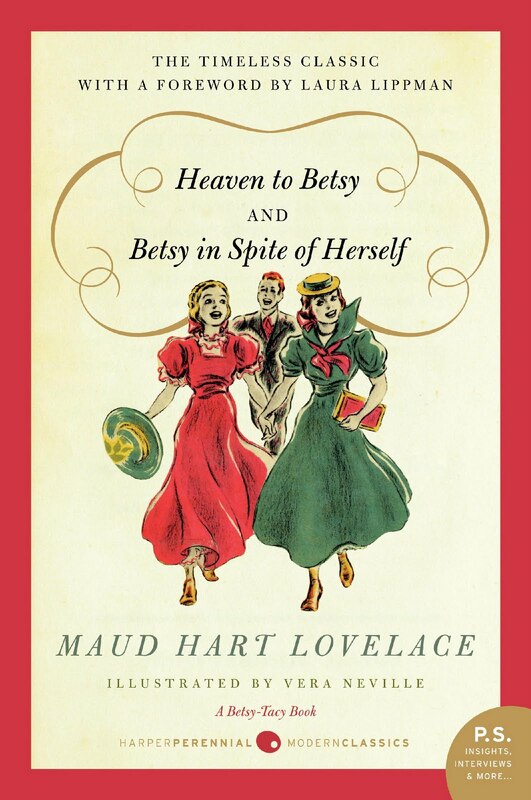 Written in the 1940s, the Betsy-Tacy series is set in Deep Valley, Minnesota at the end of the 19th and beginning of the 20th centuries. The two main characters, Betsy and her friend Tacy, are children in the early books but the series follows them into adulthood, the reading level increasing as they age. The period details are just the best. Every night Betsy puts her hair in Magic Wavers, and then styles it into a pompadour. Cars are new and Betsy at one point has a boyfriend with a car and they drive around at a thrilling 20 miles an hour! Imagine! We frequently think of women in that era as being confined to the roles of housewives and mothers, but one of the great aspects of these books is that the characters have big ambitions. Sure, Betsy is as taken with romance as any teenage girl, but she has always wanted to be a writer and that doesn’t take a back seat to any man. Similarly, her sister Julia is devoted to music and even turns down a marriage proposal because she wants to pursue her dreams. Betsy is a bit appalled at how fixated on marriage some of her friends are, having alrady picked out silver patterns and started embroidering towels for their hope chests. “When Betsy and Tacy and Tib talked about their future they planned to be writers, dancers, circus acrobats.” It’s all very hopeful and inspiring! This recent edition includes a forward by Laura Lippman, which was an added bonus. There’s also some great author information in the back – the whole series is apparently strongly autobiographical, which would account for how realistic it is. In a way, it’s like a slightly more grown-up and modern version of the Little House books. Which of course is my way of saying how much I loved it.